Our team of kitchen designers are ideally suited to help create the perfect kitchen layout designs. No matter your tastes, the current kitchen layout or the size of the kitchen…or your budget. There’s such a wide variety of kitchen layout design that it can be hard to choose. We have kitchen designers that have experience in everything from small kitchens, large modern kitchens, shaker style to Scandinavian kitchens. We will take the approach of learning your needs and what you are looking for in kitchen layout designs and colours. We’ll consider the space available to make the best use of it for you. Having a sense of space is crucial in the kitchen. No matter how small the space is, finding the right kitchen layout designs are vital. We offer a complete design solution to make the most of the space available. We take an analytical approach as kitchen designers in Kent to see how to work with your space. To offer as much room as possible, so the kitchen layout design never feels too cramped or cluttered. This might include using open shelves instead of kitchen cabinets or using sliding or folding worktops to give a more dynamic approach. The most crucial aspect of kitchen layout designs is in finding the “work triangle”, the distance between the sink, the cooker and refrigerator. While we want to provide enough space for you to work comfortably in the kitchen. Finding that triangle and keeping everything in access and convenient will mean using the kitchen is a lot less work on you. For instance, if your kitchen layout design is more open plan, then using a U-shape design can help keep the workstations closer. You don’t have to make a trek from one utility space to another. Leaner fitted kitchen units can make better use of a galley design. With two parallel counter tops and walkway between them offering enough space for you to stand and move while keeping everything within arm’s length. The style and aesthetic of the kitchen layout design comes second to practicality. We make sure that we take into account all your needs and which choices are going to have most use to you. For a larger perfect kitchen layout used by multiple people, different island and seating placements can make it more accommodating. Depending on how many appliances you want and how large they are, we can vary kitchen layout designs to make sure you get the perfect fit without making it all too crowded. If you want the practicality of an island but don’t have quite enough space, we find the wall to extend a peninsula from, instead. 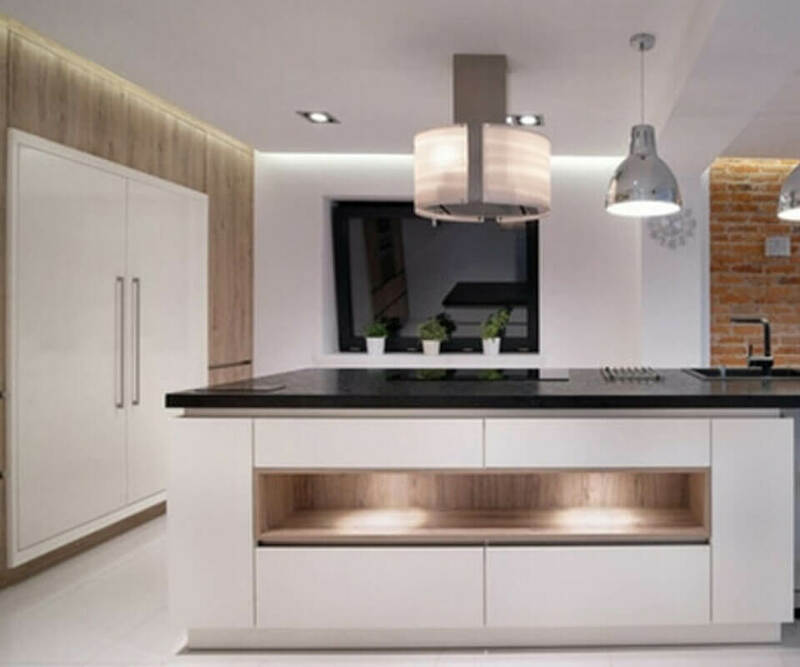 Our kitchen designers in Kent work with the rest of our contractors closely so we can get the best knowledge of your needs & find solutions that are applicable. We can also use kitchen design tools that allow you to see a virtual kitchen design in 3D. As kitchen designers in Kent, we help with the planning process with kitchen layout designs. 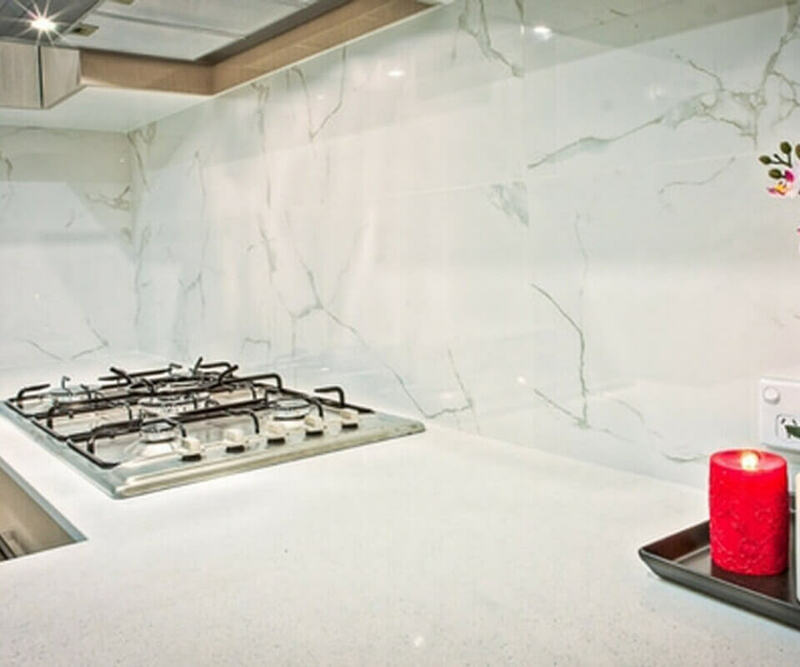 We ensure your kitchen is designed by experienced and skilled professionals, so whether you are looking for any colour kitchen design we can help, we have designed all colours including red, black, grey and white kitchens. Get in touch and let us know how we can help you. We cover all the surrounding areas: Welling, Bexley, Bexleyheath, Ashford, Canterbury, Maidstone, Rochester, Tunbridge Wells, Sevenoaks, Dartford, Gravesham, Tonbridge, Medway, Swale, Canterbury, Shepway & Dover.